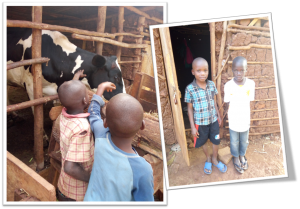 The Society has been partnering with SDBs in Uganda to drive a sustainable project to place orphans with church families and provide them with a heifer to help with their expenses. This sustainable in-calf heifer project is assisting these families with milk for con-sumption and sale. Also, waste from cows will be used as organic manure to increase crop yields. Obireka Lameka’s family is one of eight that have benefited from this project. 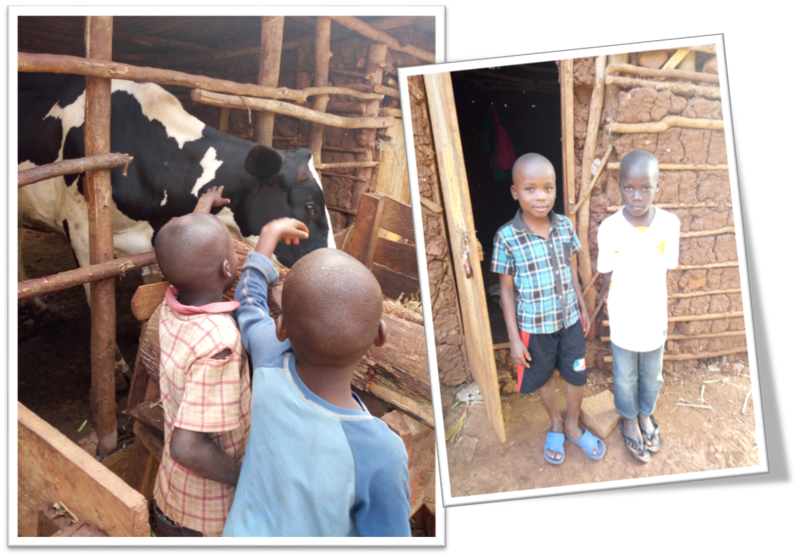 He adopted two desperate orphans, Kaye Peter and Mugema Stephen, and they were blessed with a heifer. They now await their heifer delivering; first female offspring from each heifer is being passed to another prepared family. 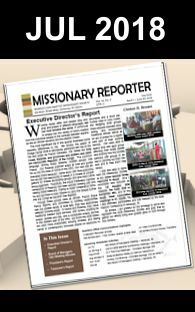 Your assistance has been making lifelong impact on orphans in Uganda, who had no homes or families – God bless you.